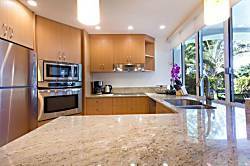 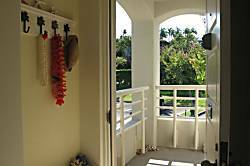 1BR/2BA Ocean Views and best location across street from world famous beaches. 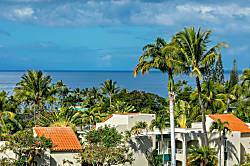 The fabulous Keawakapu Beach is just a short 10 minute stroll from the Palms at Wailea. 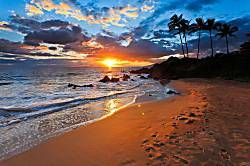 This beach is world famous for its great snorkeling and long walking beach. 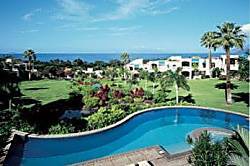 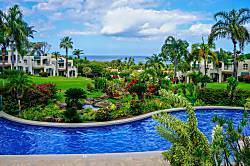 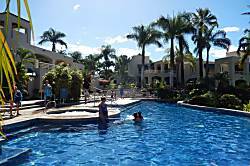 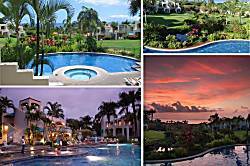 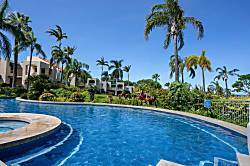 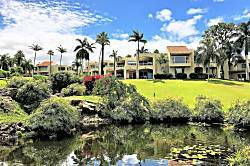 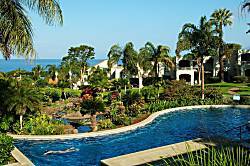 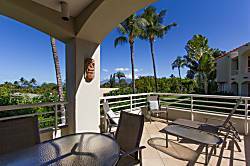 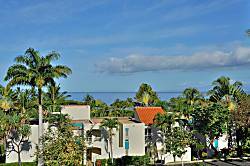 The Palms at Wailea is a gorgeous property; lush with tropical landscaping. 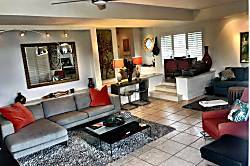 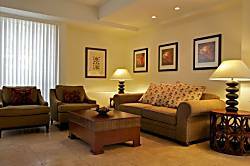 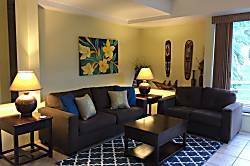 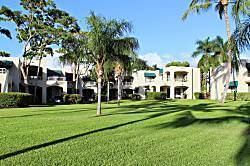 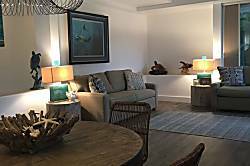 Be among the first guests to enjoy the elegance of this newly renovated 2 bedroom 2 bath condo that offers a private perspective and an easy stroll to the pool. 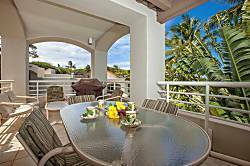 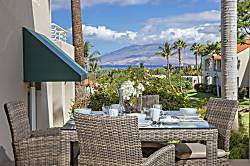 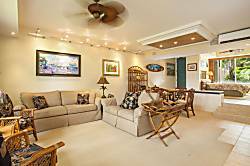 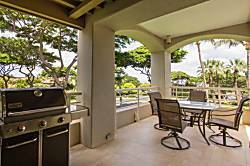 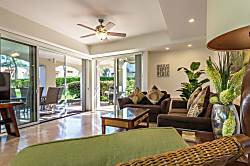 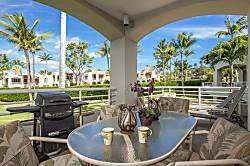 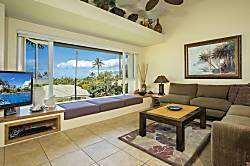 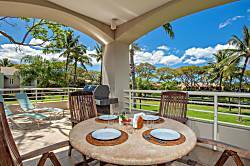 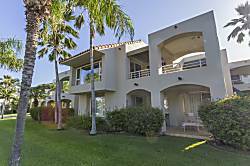 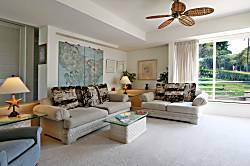 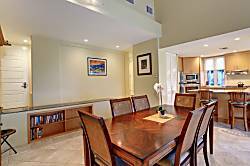 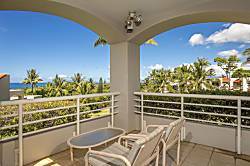 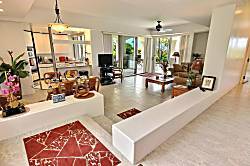 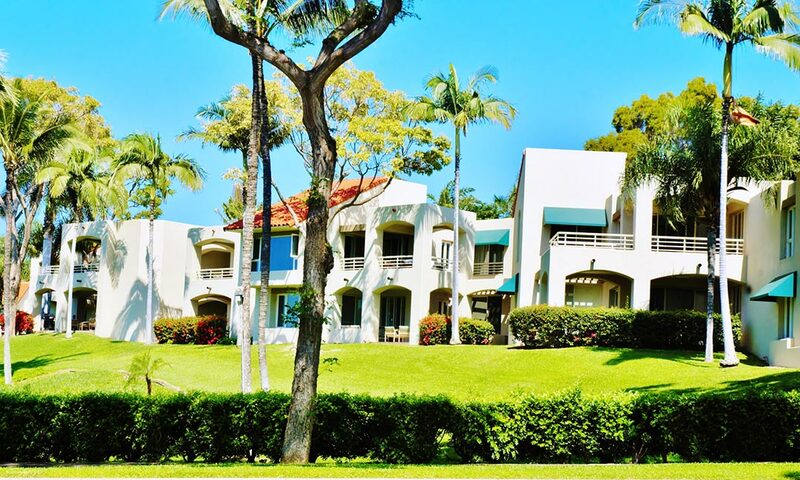 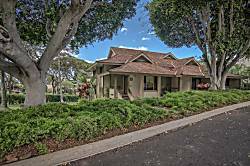 From the comfort of your personal lanai, soak up views of the ocean, sunsets and garden pond. 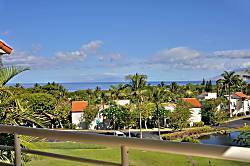 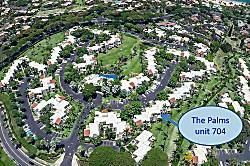 We are pleased that our properties at the Palms at Wailea have been chosen to be featured in the number 1 selling book "Maui Revealed" and their website. 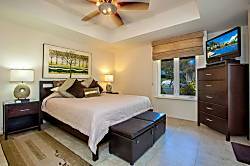 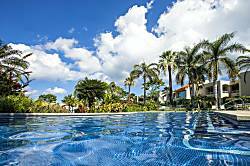 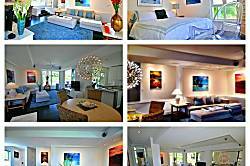 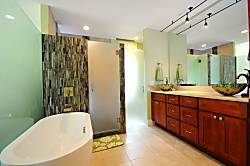 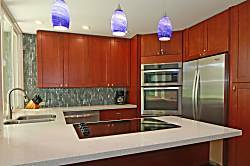 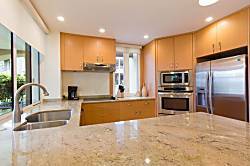 These properties were chosen because of their superior quality and great rates. 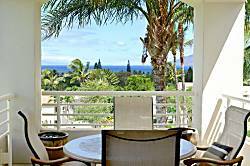 The fabulous Keawakapu Beach is just a short 10 minute stroll from the Palms at Wailea. 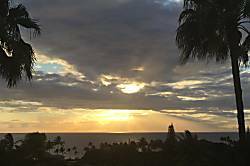 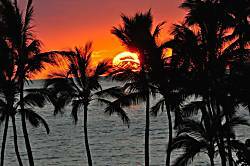 Keawakapu Beach is world famous for its long sandy beach, great snorkeling, and the most magnificent sunsets imaginable. 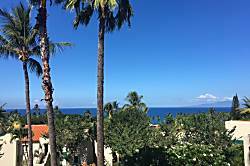 The fabulous Keawakapu Beach is just a short 10 minute stroll from the Palms at Wailea. 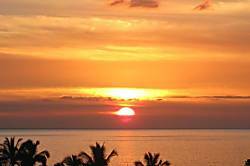 This beach is world famous for its great snorkeling and long white sandy shoreline. 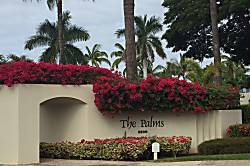 The Palms at Wailea is a gorgeous property; lush with tropical landscaping. 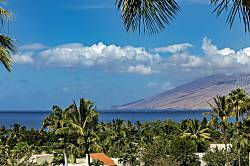 The fabulous Keawakapu Beach is just a short 10 minute stroll from the Palms at Wailea. 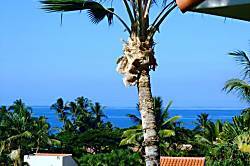 This beach is world famous for its great snorkeling and long stretch of beach. 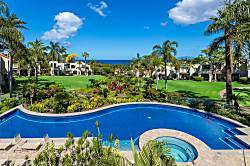 The Palms at Wailea is a gorgeous property; lush with tropical landscaping.